Since 1988 CHC has addressed poverty and hunger by offering food, clothing, and other essential items at no cost to those who are experiencing financial hardship. 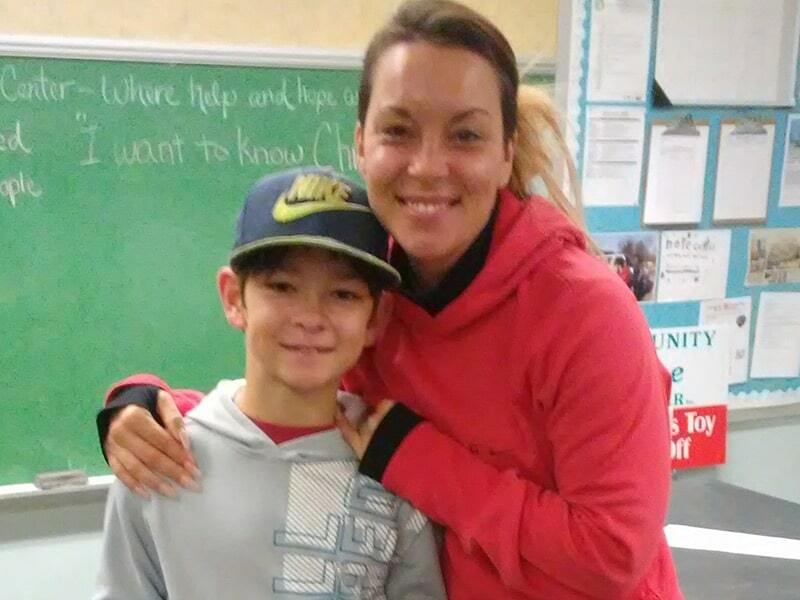 When you give to CHC, you are helping neighbors who are struggling to stretch their dollars so they do not have to make a choice between having transportation or food, or choosing between medication or shoes for their children. When you give to CHC, you help reassure children that when they leave school on Friday, they won’t have to wait until Monday to have another meal. Community is at its best when we help the hurting and discouraged among us, offering compassion, assistance and encouragement. When you give to CHC, you bring help and hope into the lives of others and into our community as a whole. Thank you for partnering with us. You can make a one-time gift online here. 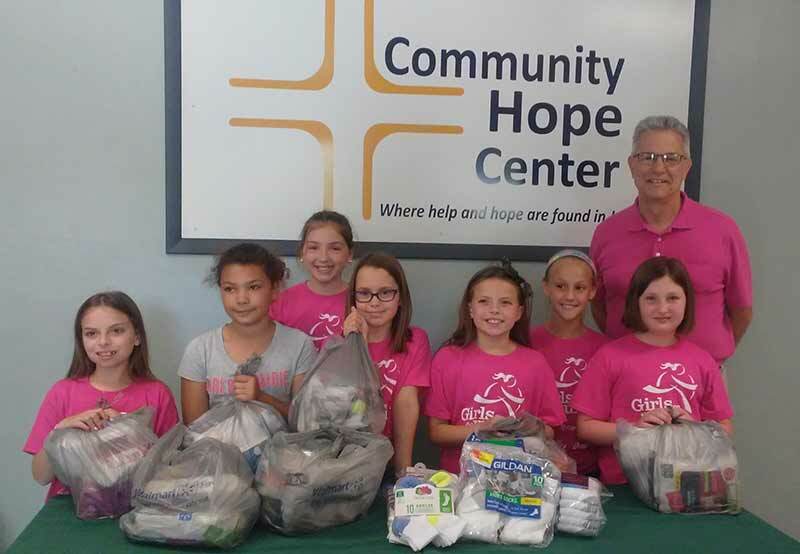 CHC’s Hope In Action program allows donors to set up ongoing, monthly gifts to Community Hope Center in any amount they choose. These gifts can be made using a debit card, credit card, or deducted from your checking or savings account. By becoming a monthly partner, your gift — regardless of the amount — helps establish a stable financial foundation for CHC’s ministry, ensuring that we can be a reliable source of help for our clients who are dealing with financial instability in their lives. Committed monthly giving also helps CHC’s staff and Board of Directors to wisely plan improvements to our services and facilities. You can sign up to become a Hope In Action partner here. CHC accepts donations of food, gently used clothing, shoes, linens, kitchen wares, small appliances and other household items that are in good condition. CHC does not accept furniture and large non-flat screen televisions at this time. Donations are accepted M, Tu, W, F from 9 am – 1 pm, and by appointment.